In new age, we are a part of wide spread network. This network can make private and confidential data go viral in public. The data we have also travels through this network only. Transcription services are delivered online and data security and confidentiality becomes major concern for a client as audio transcripts and videos they are sharing, might have company’s discussions and future plans. Such videos or audio files are highly confidential. It becomes necessary to keep them safe from breach of security. 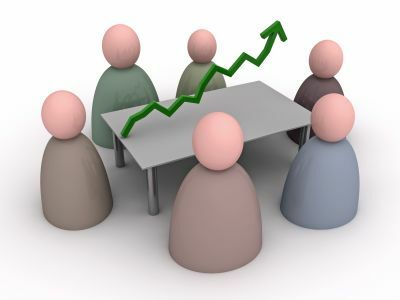 Transcription has become a part of business procedures and meetings now. Every industry is looking for transcription service providers who can keep their files safe and intact. 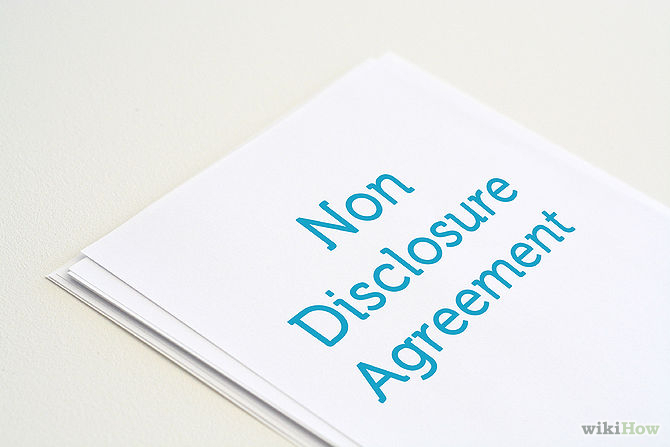 With this need for safety of data, at Scribie we have a process of signing an NDA document. In today’s world we need to be fit to survive in cut throat competition. Every one tends to provide services which make them stand out in this competitive environment. You may land to different companies for your transcription needs who offer you a plethora of services in a flashy way. The key factor that makes Scribie different and much ahead of its competitors is the efficient four step process which has been tuned for best performance. 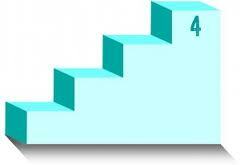 While others similar services follow a two step process, we follow a unique four step process for transcription. Each step adds an additional layer on quality assurance and thus ensures the delivery of best quality files and 100% satisfaction to our customers every time. Accuracy: As the saying goes “Many Eyeballs and Ears Makes All Errors Shallow”. 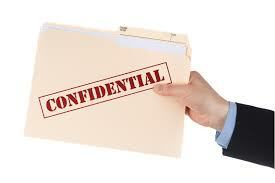 Confidentiality: No transcriber gets to know the entire content of file so it is very safe and secure with us. Faster: Since files are worked on simultaneously it gets completed faster as compared to one person working on it and we get more time correct all the errors. Different people working on a file might introduce inconsistencies, which is why we have the next step. The different part files are first collated. The complete file is then proofread and checked for any inconsistencies and contextual errors, by the in-house proofreaders. The in-house quality analysts, who are the best in the industry, then check the accuracy level of the file. The delivery is done only if it meets our standard of 98% accuracy. If not, then the file is again sent back for proofreading. This continues till it reaches our quality standard. 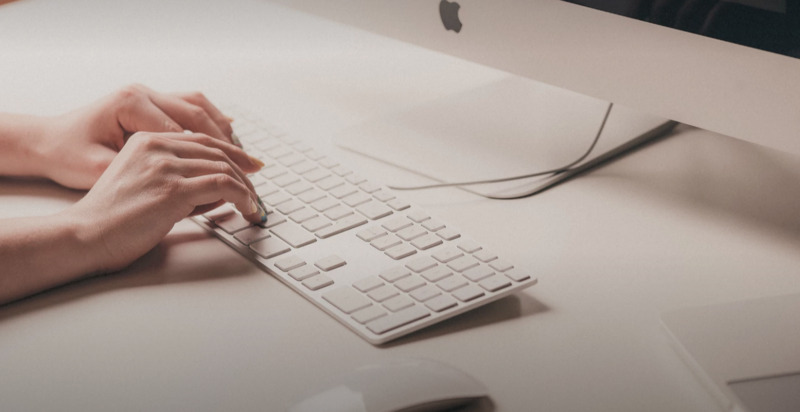 At every step our certified freelancers and the in-house QA team are trained to research on topics or acronyms and fix contextual errors if any. At Scribie, our customers like us for the way we connect with them and we stand by what we say and promise. The types of service we render to our clients make us different from all as we value our esteemed customers and our promises. We are known for the services and our experience over time.